Escaping the Horochów ghetto was just the beginning for twelve‑year‑old Musia Perlmutter. Alone, starving, freezing at times, and running and hiding for her life, Musia sought refuge in the forest for two years while Holocaust death camps loomed nearby. Child of the Forest is based on the true story and tribulations of Shulamit “Musia” Perlmutter, born in 1929 to Simcha and Fruma Perlmutter, and stands as a memorial to her extraordinary courage. When I committed to this project in 2006, I didn’t realize it would take twelve years to bring it to fruition. The journey was dotted with events such as the economic meltdown, a near-death stroke, and several other traumatic life experiences. I’m a believer in the saying that there is a reason for everything, and I believe that in the end, this book is the culmination of aligning the perfect people at the perfect time. 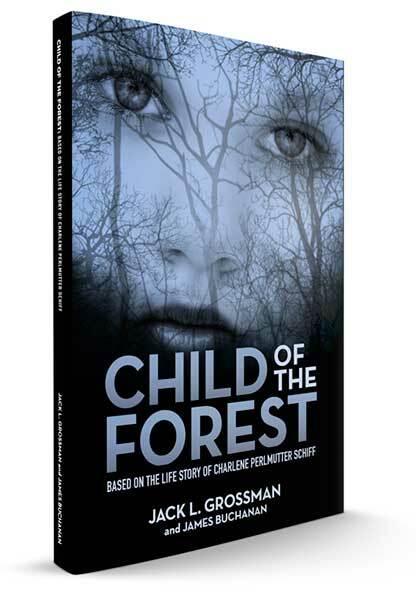 Child of the Forest is based on the life story of a courageous young girl who bore witness to humanity’s darkest time. When I face challenges now, I simply think of Charlene, and it puts life back into perspective. I hope you enjoy reading Child of the Forest. All books ordered through this website will be signed by Jack Grossman and will ship in 3 to 5 days (delivery time will vary by location). For international orders and Kindle orders, please visit Amazon. Have a promo code? 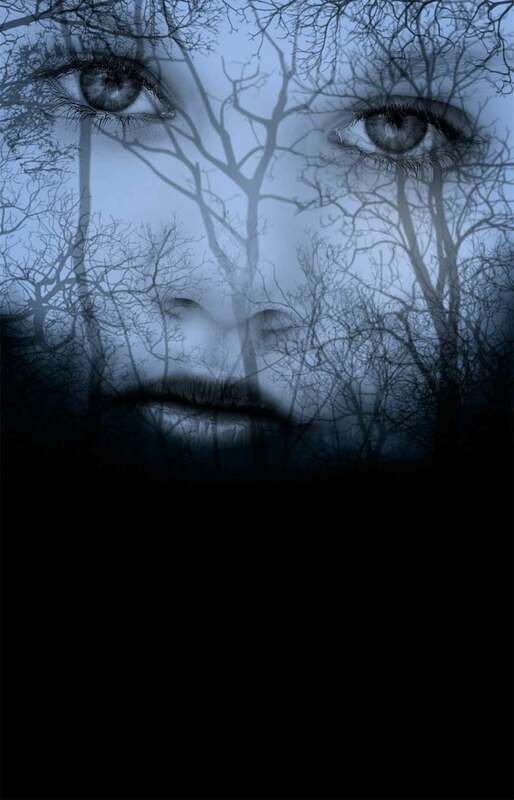 Click on the button below to get your discounted copy of Child of the Forest! 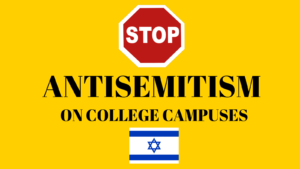 Join Jack Grossman, author of Child of the Forest, as he fights the meteoric rise of Antisemitism on college campuses. Click the button below to sign the petition or to learn more! Want to see when Jack’s next book signings, readings, appearances and other events are? Click BELOW to see a full event calendar.